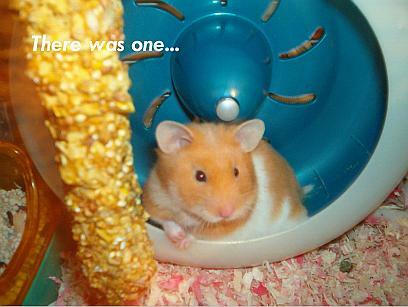 On 11th June 2003 we bought a 9 week old hamster, whom we called Ginger. 12 days later, my daughter was startled to find that Ginger had given birth to 7 little babies! !